We are always happy to hear what our customers have to say and thought that we would share a few customer testimonials with you. If you would like to share your own repair you made with Agkits parts, please submit your own here! 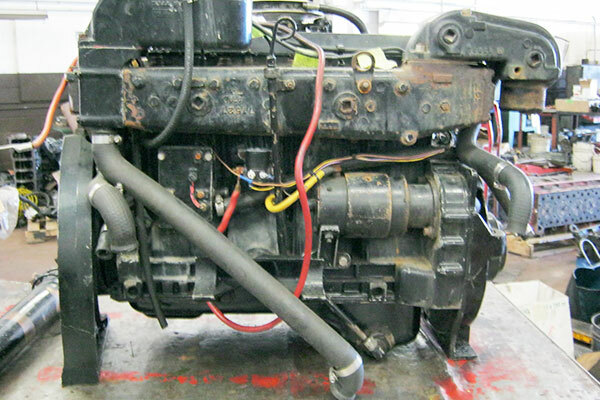 Pictured: Restoring our 1980 bobcat Clark 630 with a Wisconsin VH4D gas motor. 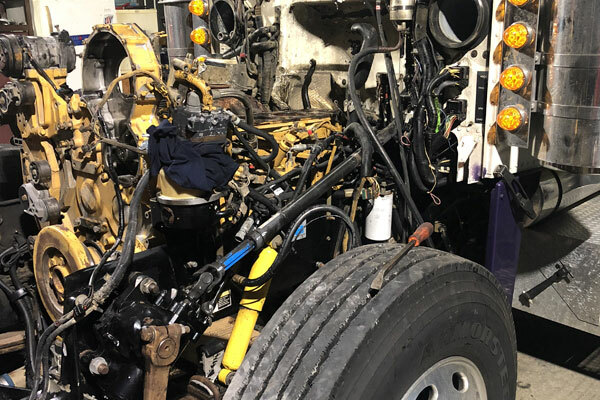 Pictured: Caterpillar 3208 TA… upper end rebuild. 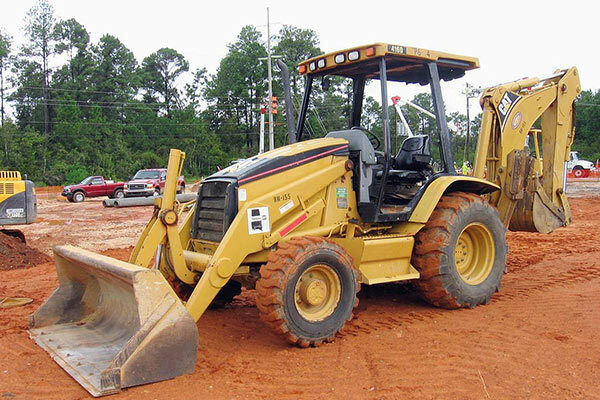 Pictured: 3208 cat ready to go to the machine shop. I will be purchasing a complete overhaul kit and sleeves from agkits.com. Not only are the parts and gaskets quality but the boxes double as drip pans. This will be my third overhaul kit purchased from here. 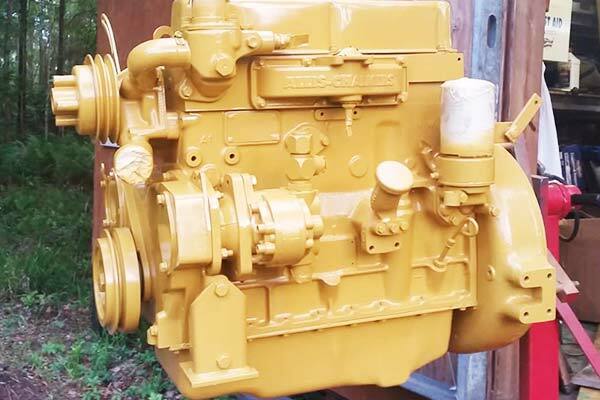 Pictured: John Deere 450B Parts look nice and fit good. 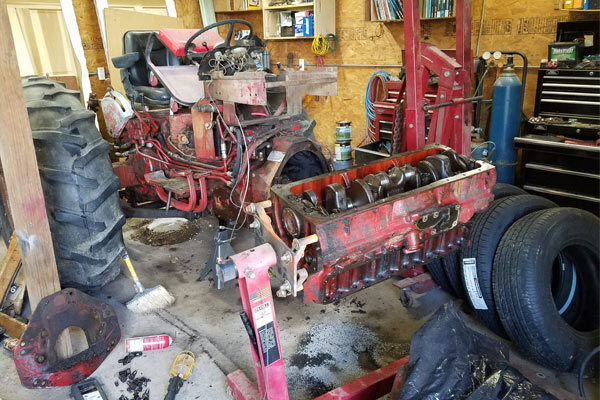 Pictured: Decided to restore this old 450 Farmall. Bought the parts from AgKits, they were a great help. Replacement of Seat and Seat Suspension. Original seat suspension failed on my IH-884 tractor (Mid 1980's production tractor). Searched for replace revealed a few high cost options. Ordered Agkits Universal replacement Part number HTEW700BL and happy with the results. Pre-drilled holes in seat's base did not match my tractor's seat foundation cross-members. however simply drilled replacement holes in my tractor's seat's cross members allowed a simple bolt-in installation. Impressed with quality of the suspension and cushions. Seat suspension allows for an adjustment based on body weight. My tractor is stored in a tractor shed out of the weather, and will be interesting how long the cushion will last. 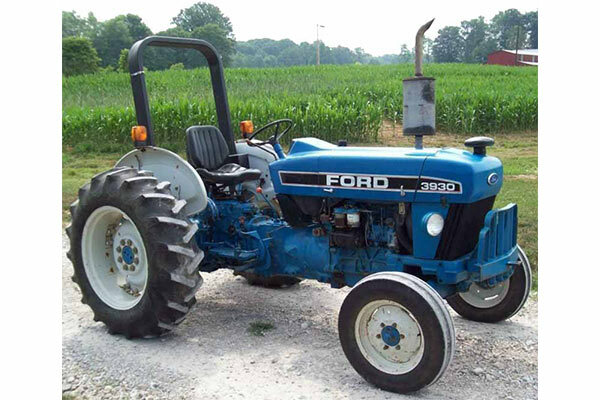 The primary use of this tractor is to harvest hay. 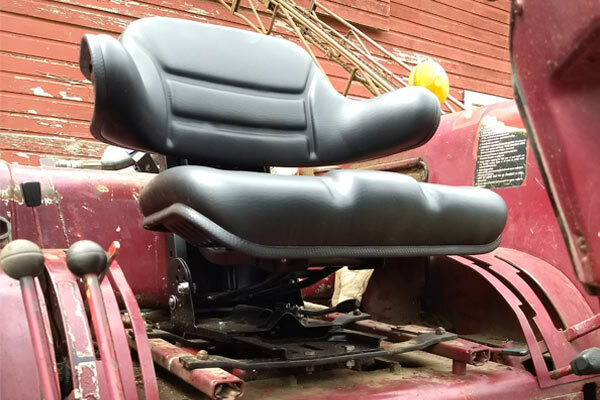 I am very happy with this reasonably priced universal replacement seat with suspension. Under $150.00 which includes shipping to the State of Washington. Shipping was prompt, and allowed tracking. The only issue I had, when repacking the shipment to my home, the bolt package for bolting the seat cushions to the seat suspension was missing. Customer Service was able to confirm the bolts should be included. I used some locally acquired bolts to complete the installation. 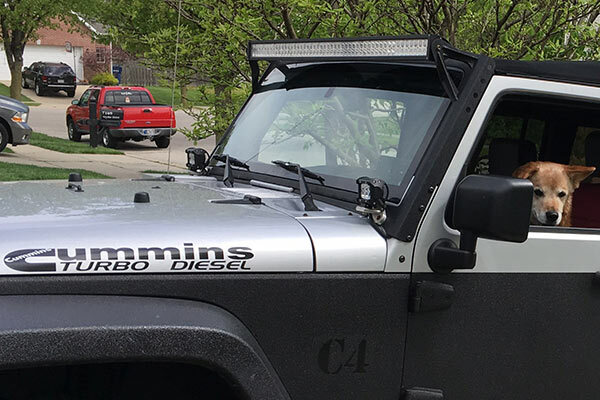 I put a 4BT Cummins diesel in my 07JK. 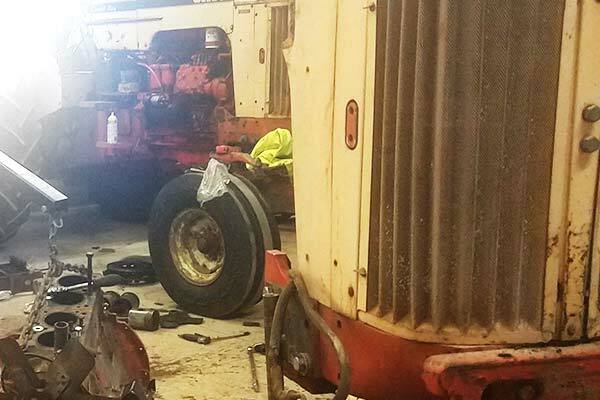 "Can't tell from the picture, but this is a 1965 IH 606 that I bought knowing it needed TLC. I just didn't know that it needed this much. 9000 hrs showing on the tach, and the clutch was in worse shape than the engine. 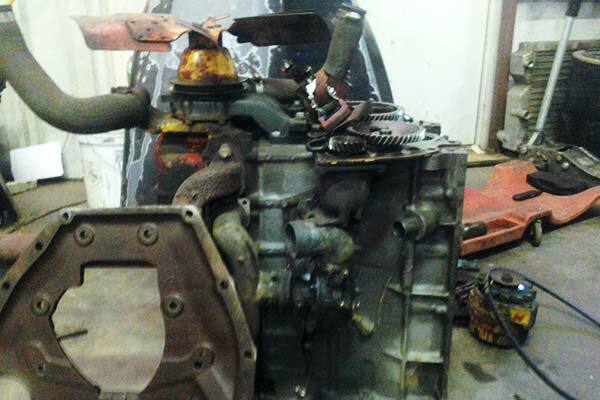 Its going to be as good as a new one as soon as the reassembly process is complete!" 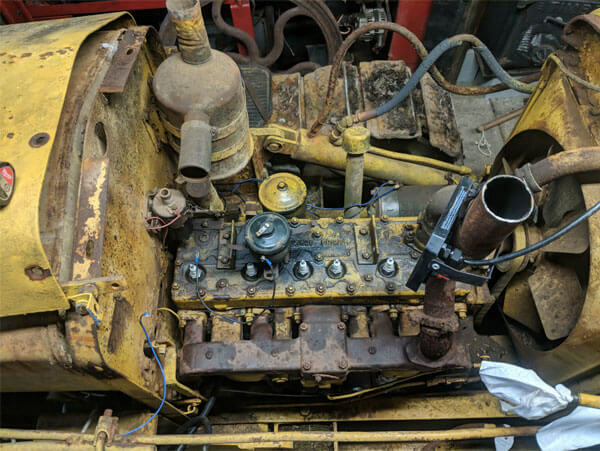 "I used Agkits for the head gasket set on a 1950's Farmall 450 diesel. Gaskets look great and of equal quality to the originals. Everything mocks up great. I will be buying more from them!" 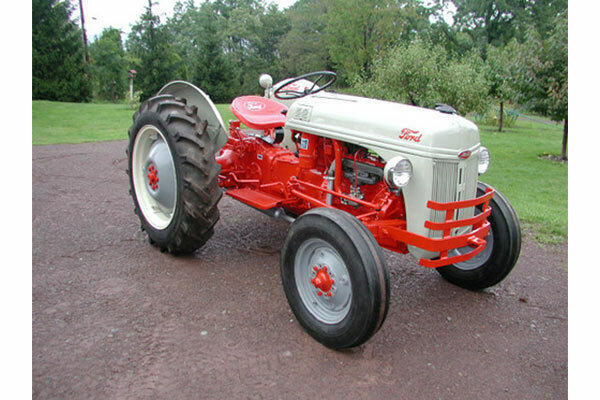 "1965 Farmall 504 diesel. 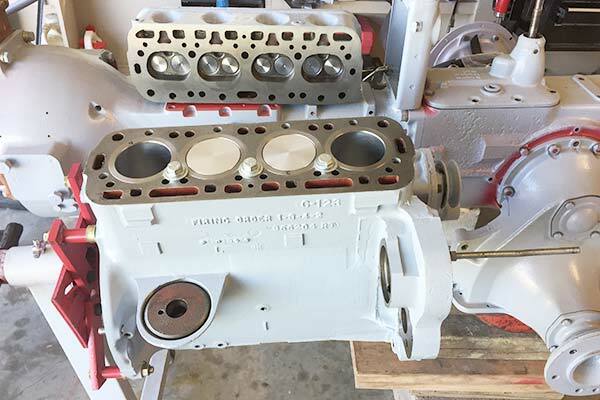 Inframe engine overhaul. 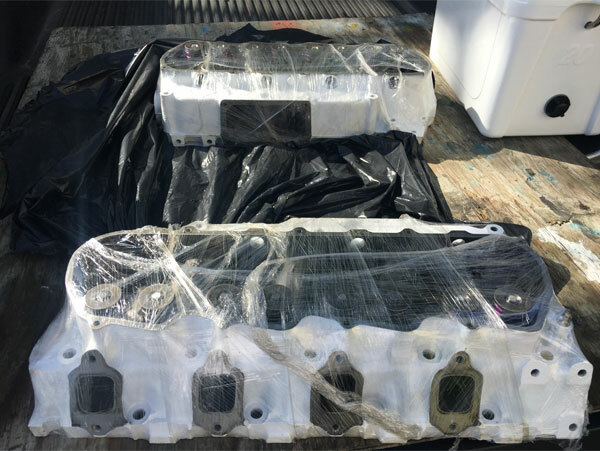 I purchase the Agkits inframe engine overhaul. So far so good. 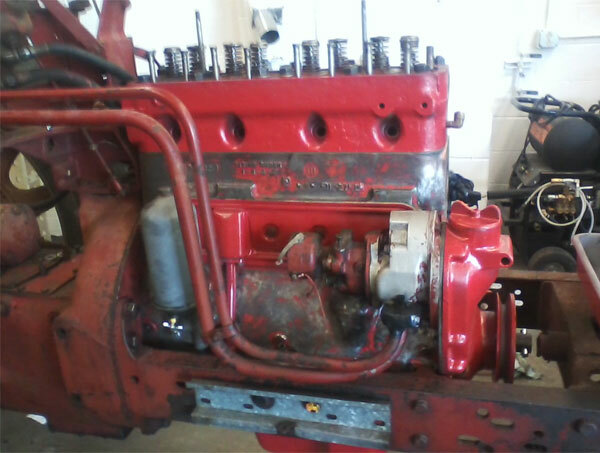 Thank you"
"Complete tear downs rebuilt engines and painted. Both are 1978 models." "Grandpa bought it brand new and now I'm bringing it back to life." "I inherited an old industrial I.H. 2500A. It had sat in the rain with the plugs out so it was seized. I had it bored out and installed a complete rebuild kit and a new water pump. On the way back together now." 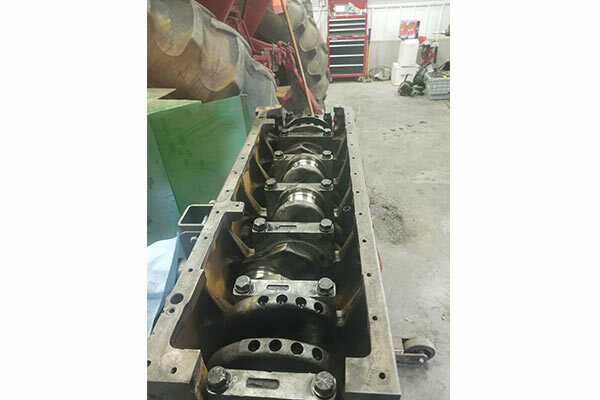 "Total rebuild on my 145 diesel John Deere 2010 Crawler." "Removed .040 sleeves and installed .090 sleeves. 1 new rod, grind crank, new valves, springs, retainers, etc. It’s in the works but progress is being made!" 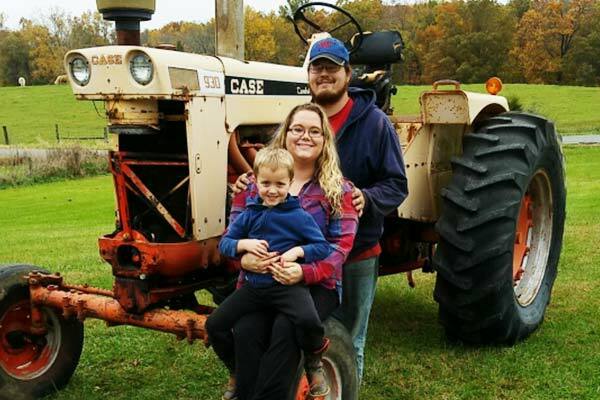 "I bought this 1966 930 Case for my girlfriend pictured here with me and her son. The engine and clutch are both stuck, but with a little time and love it should be good as new! I had to buy her a 930 to keep her off of mine!" 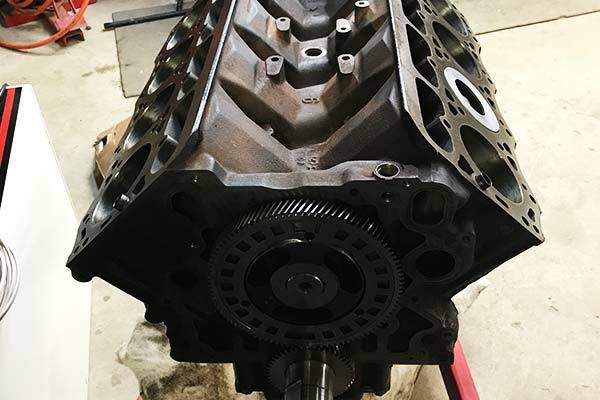 "T444E (7.3L Powerstroke) DI, used new ring kit on pistons." 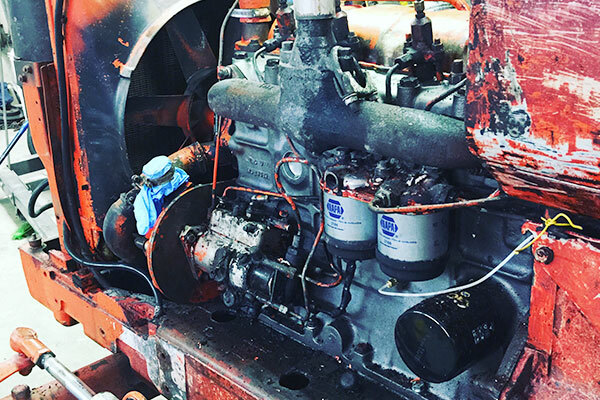 "I found water on the engine of my Case 1845, I used engine kit repair from AGKITS to perform an overhaul job and it fixed the problem! 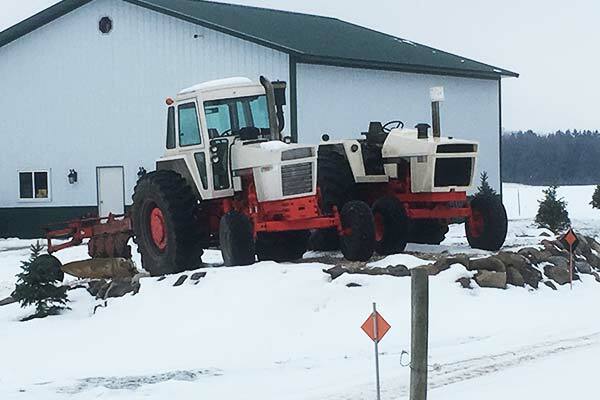 It has passed 2 years already and the engine is still running great so far." 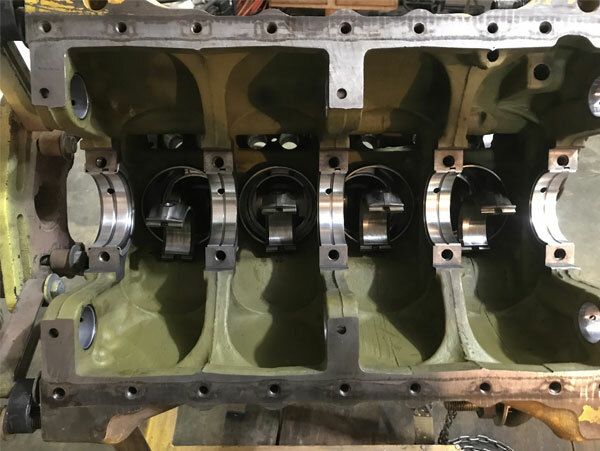 "Bought both parts and service manual, rebuilt engine with all new parts." 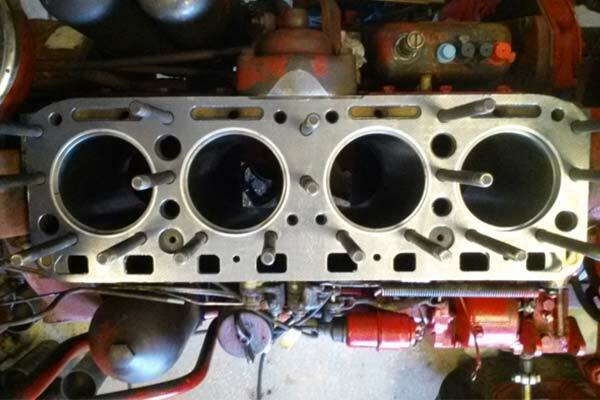 "Used Agkits to replace a blown head gasket." 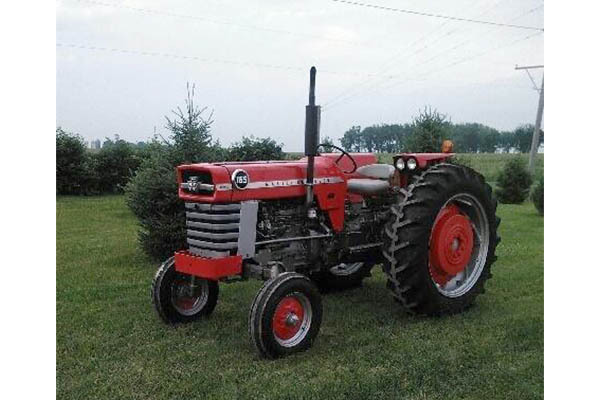 "I used the piston and sleeve set along with their valve train kit on my Farmall 100 restoration." 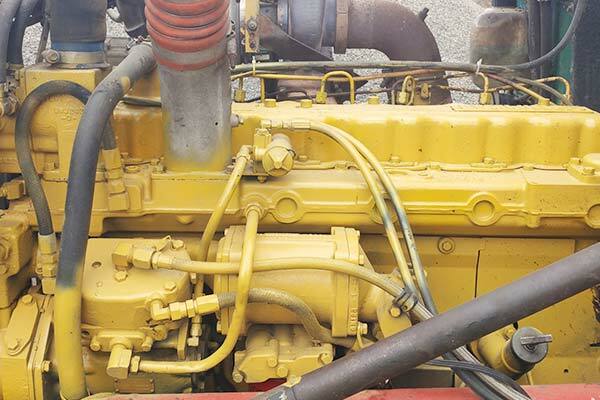 "I emailed AgKits for an Inframe rebuilt kit for my Cat 3306 and they asked a few questions about my engine, 3 days later my kit was delivered!" 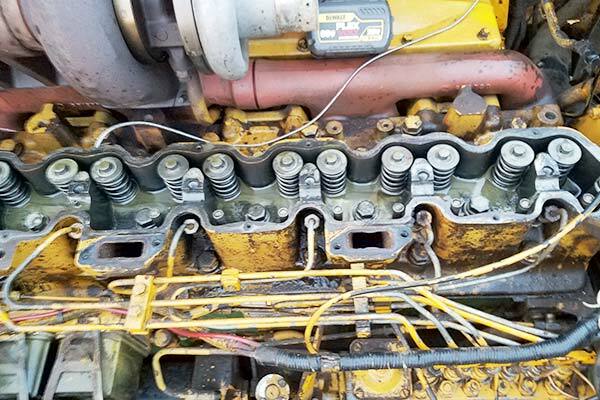 "I used an Inframe-Overhaul Engine Rebuild Kit for my repair." 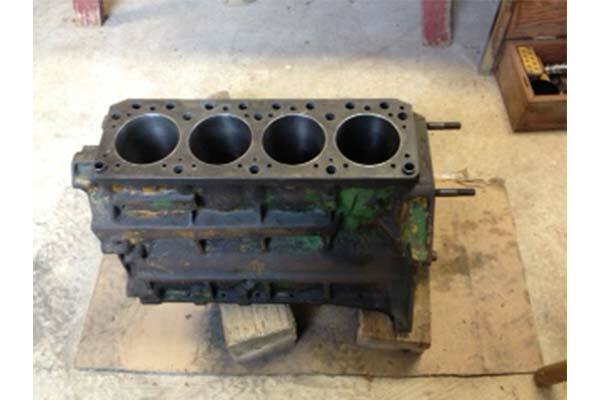 "I used a lower gasket set for a Ford 192 diesel for my repair." 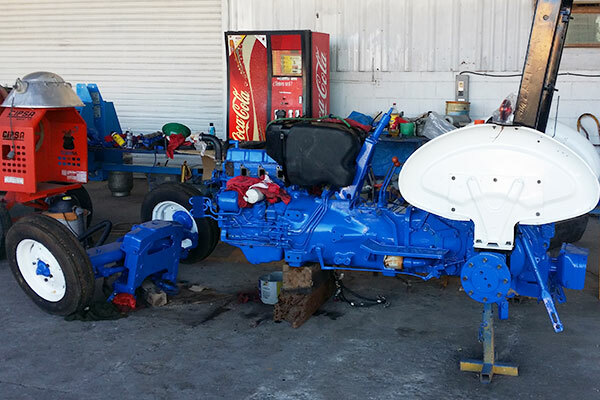 "Thanks to the wonderful staff at Agkits for my overhaul kit to rebuild this beauty." 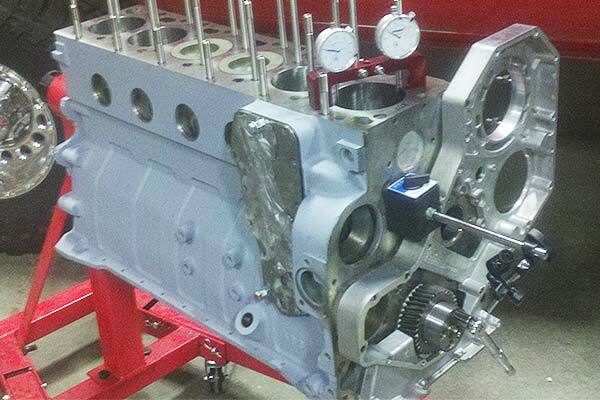 "I would like to thank the crew at AGKITS, my long time supplier of engine overhaul parts. The service and commitment have been spot on since my first online order 9 years ago. 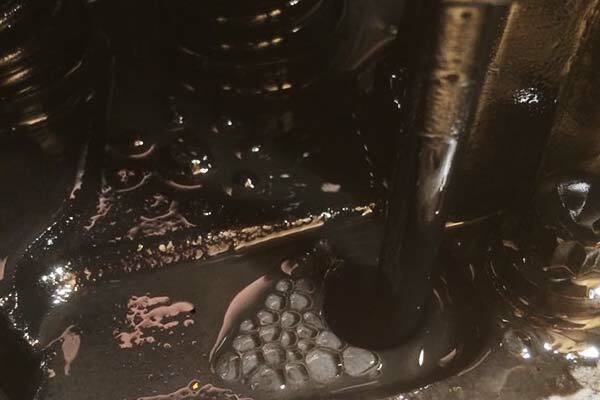 We rebuild motors regularly and have not had a failure of any sort. My thanks to MO and PJ for all your help. Looking forward to your continued support. 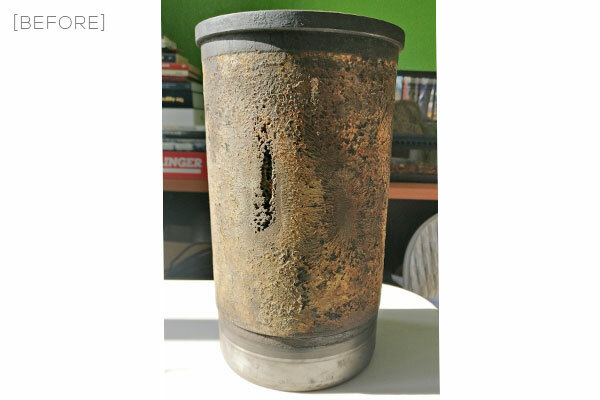 Thanks, Joe K."
Before shot of a JD engine sleeve with damage due to electrolysis. 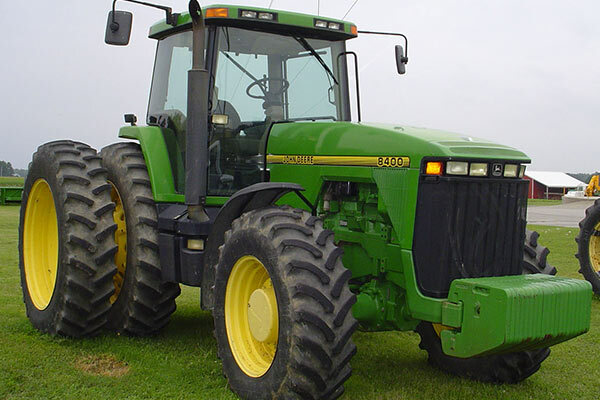 "A couple years back we had to change out the clutch in my John Deere 3010. I recall there being a lot of options for the clutch kits. I purchased a manual and you guys helped me figure out which pressure plate and disc to use. Very helpful!!" 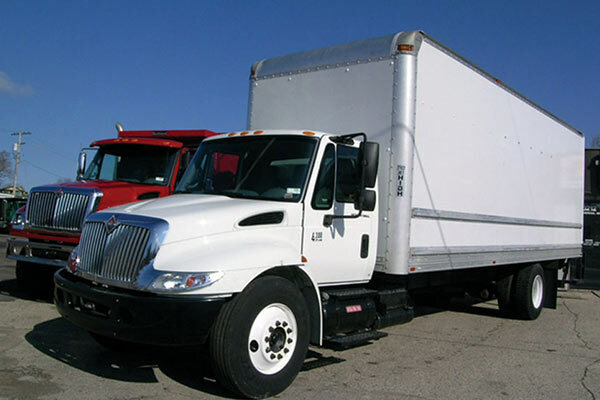 "I own a small fleet of delivery trucks that mainly use DT466 engines. 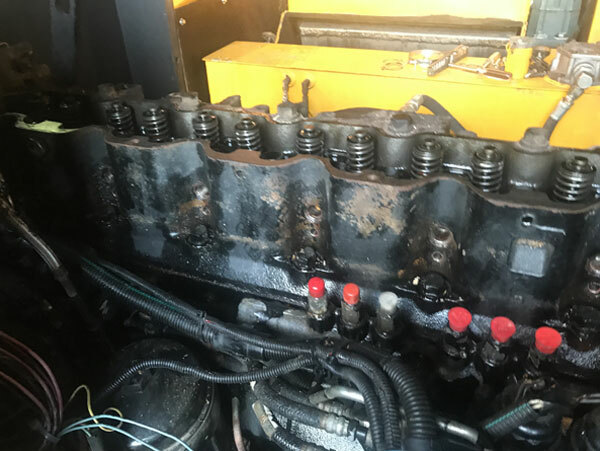 This one was one we picked up at auction that had coolant in the pan. 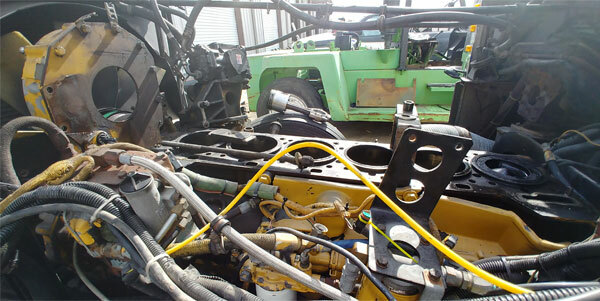 We were able to get a rebuild kit and fix it up like new." "This is my workhorse! It’s small, but it’s seen a lot of use around the farm. I mostly use it for mowing hay and brush hogging. I had some issues with cold starting even with the preheater working. Found out the cylinder head needed rebuilding. Y’all fixed me right up with a valve kit and valve grind gaskets. Now this thing fires right up." 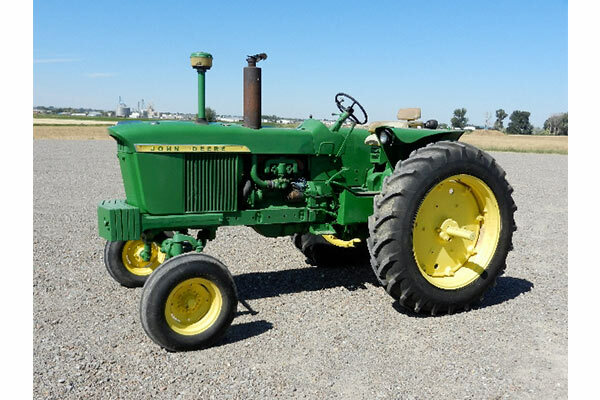 "This was my grandfather’s tractor that he purchased new in 1951 and farmed with it until he passed. 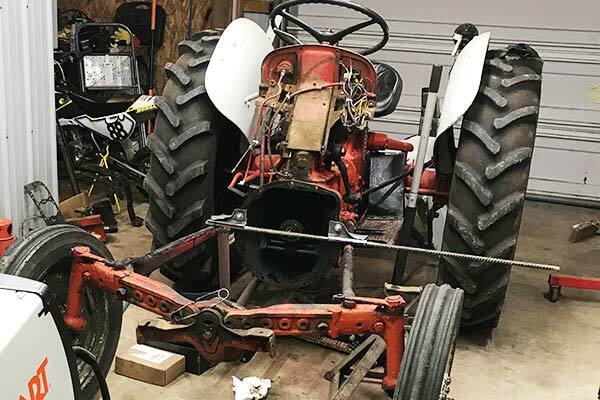 Tinkering on these old tractors has always been a passion of mine. So after he passed I decided that I wanted to restore it. One of the first things I purchased was an engine rebuild kit from you. I couldn’t be happier on how this restoration turned out. I hope I made my grandfather proud." 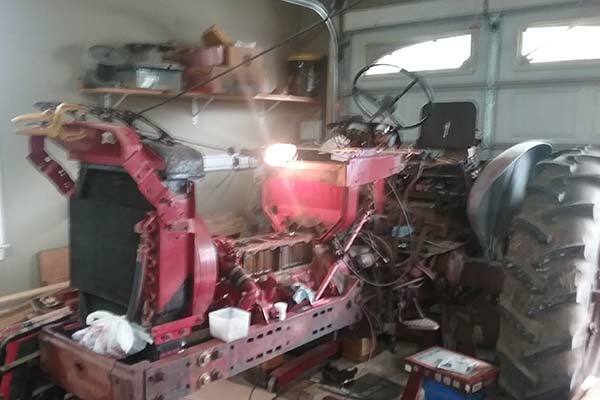 "I had a heck of a time finding parts to rebuild the engine for this thing. But you guys were able to help me figure out the kit I needed. It kept me from going to the dealer and paying too much." "My neighbor had used you in the past and had recommended you highly. So when the head gasket blew on my 8400 I looked you guys up online. 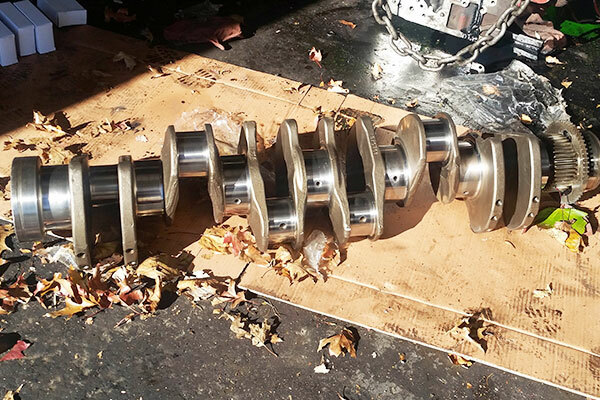 I purchased a head gasket set and the bolts I needed to get me running again."